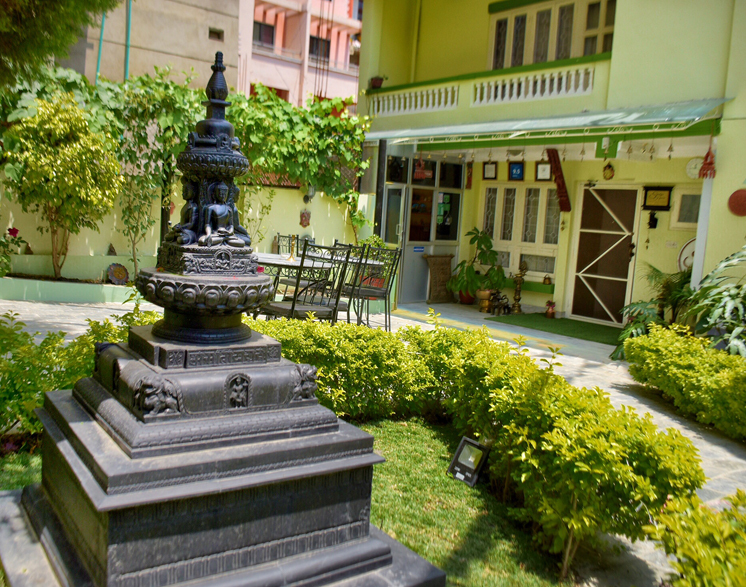 Shakya House lies just around the Patan Durbar Square (listed by the UNESCO as the world heritage site). 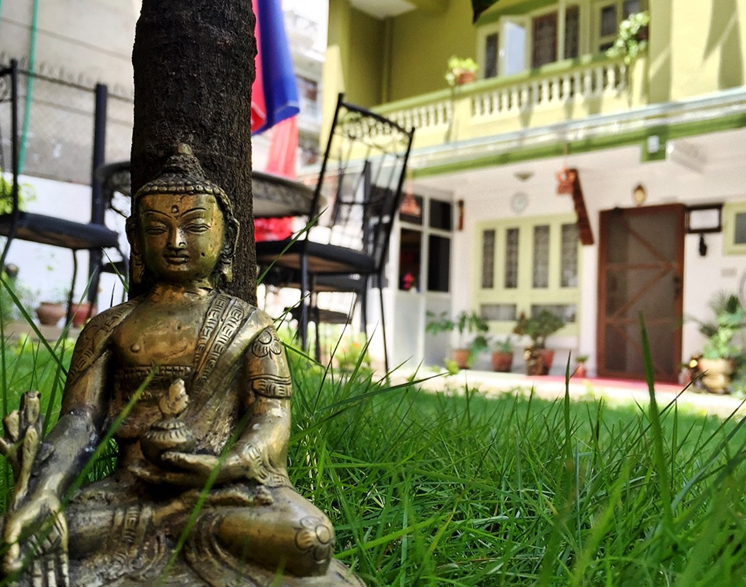 Though being located in an urban area, we are surrounded by peaceful and open environment letting our guests to enjoy and relax a quiet time away from the hustle and bustle of the city. 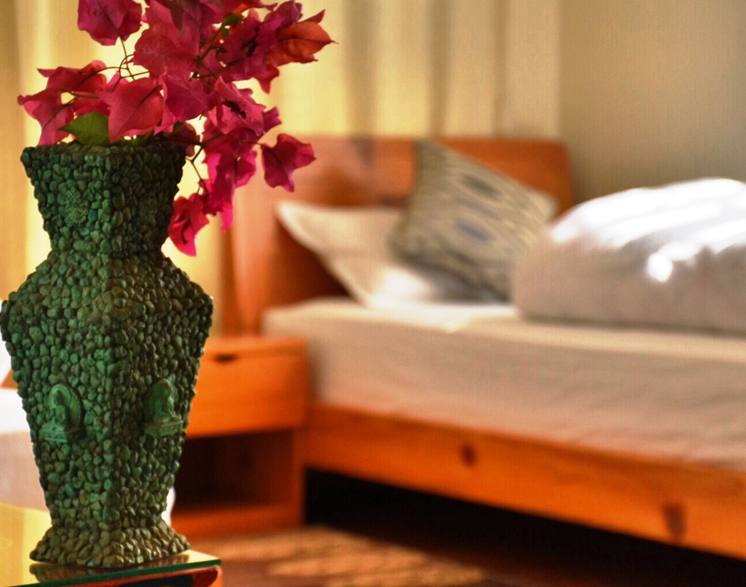 We make your stay a cozy and memorable one by making you feel a home away from home. 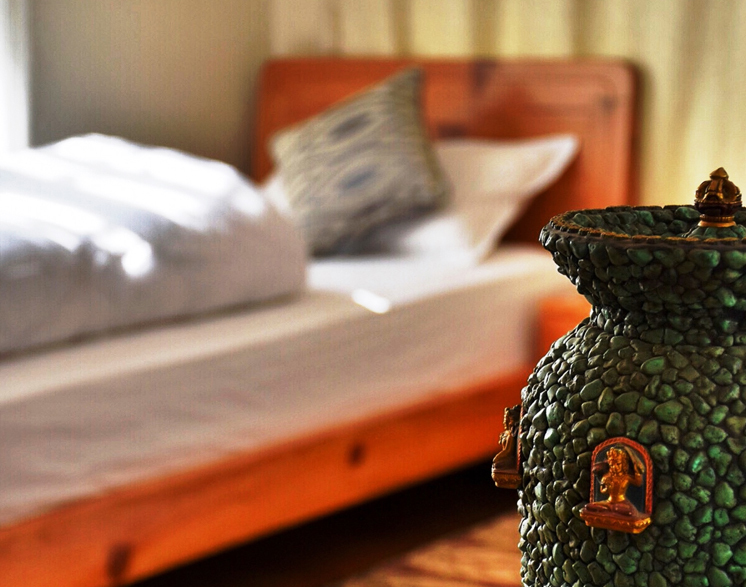 As our tagline signifies - Come As A Guest, Leave As A Family, we make our Guests to feel as at home and treat them more than a guest. 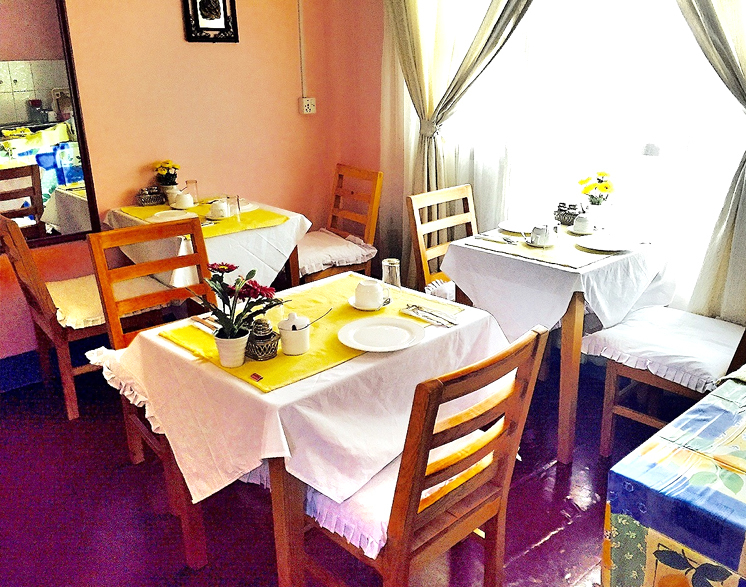 Friendly environment and warm hospitality is our core motive. 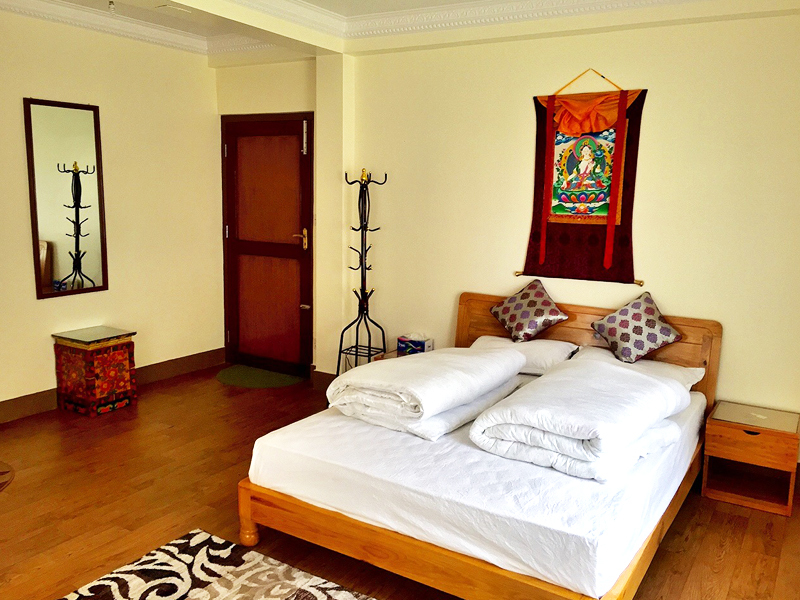 Just recently opened in the beginning of 2015 Shakya House provides short term as well as long term accommodations to our guests. 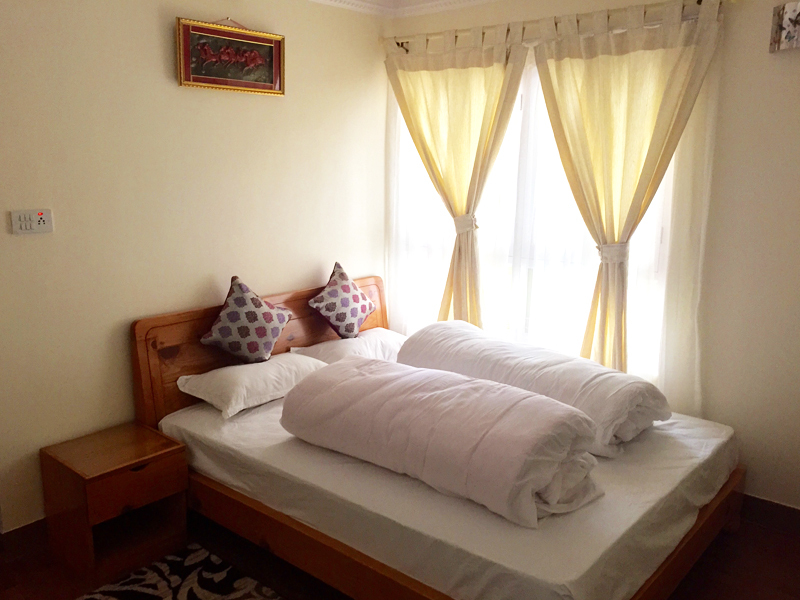 We have a total of 8 rooms and a Studio Apartment. 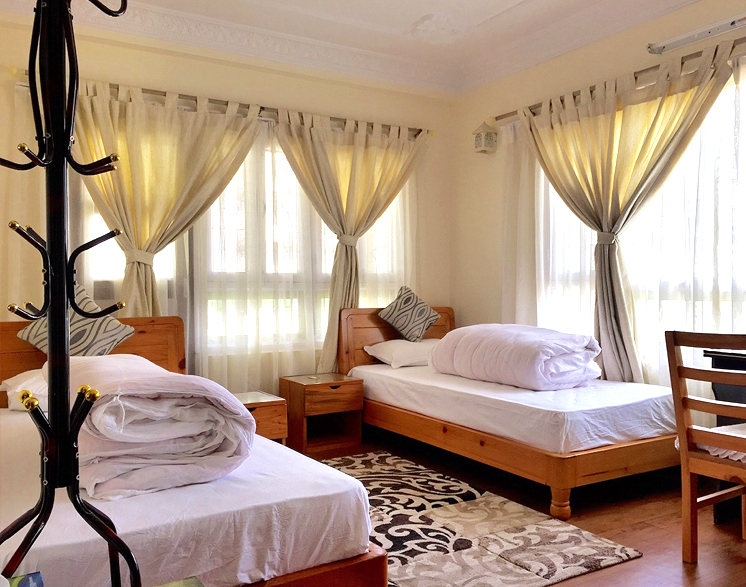 We provide the options of 3 different kinds of rooms to choose from which includes Double Deluxe, Twin Sharing and Single Rooms. All the rooms are Bathroom ensuite. Free Continental Breakfast is provided to our guests. 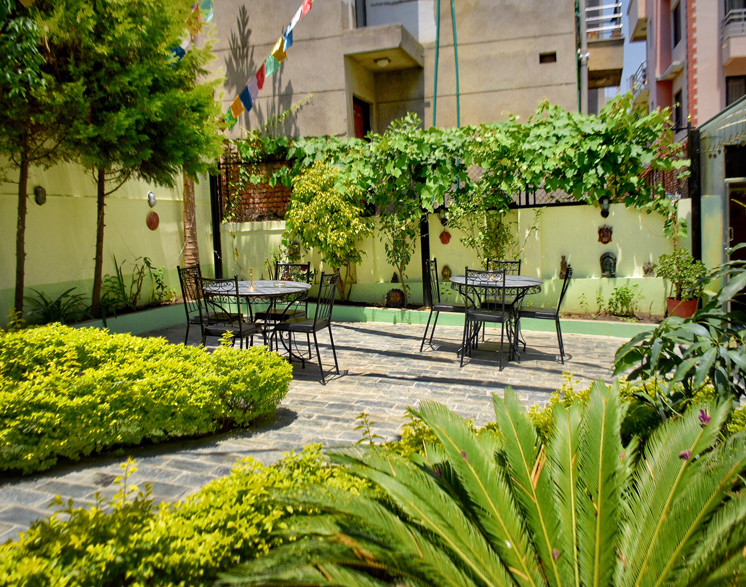 The facilities we provide are free Wi-Fi, 24 hours Emergency Electricity (Solar & Electrical battery) backups, 24 hours hot water, Garden seating, Terrace seating, Parking space, Airport Pick Up and Drop, Luggage Storage, Laundry Service, Currency Exchange. 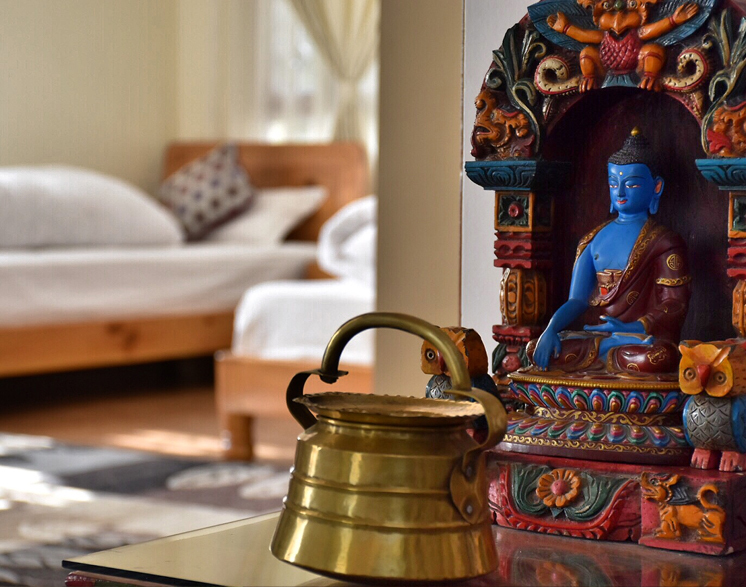 The House has spectacular view of the mountain range (Langtang, Ganesh Himal, Dorje Lhakpa) from its terrace. Patan is one of the oldest cities of Nepal where beside the Durbar Square other famous cultural sites such as Golden Temple ( Hiranya Varna Mahavihar), Kumbeshwor Banglamukhi Temple, Mahaboudha Temple are positioned. 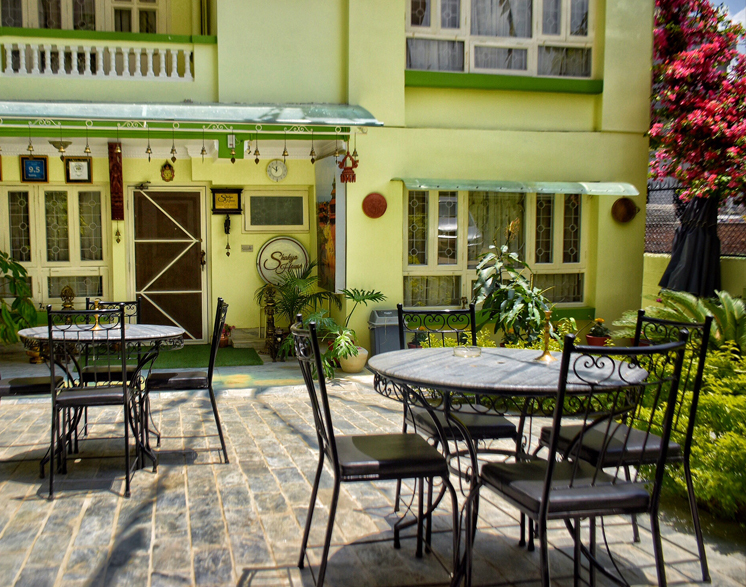 The setting of Shakya House offers you easy tour to these attractions within few minutes (10-15 minutes) of walk. 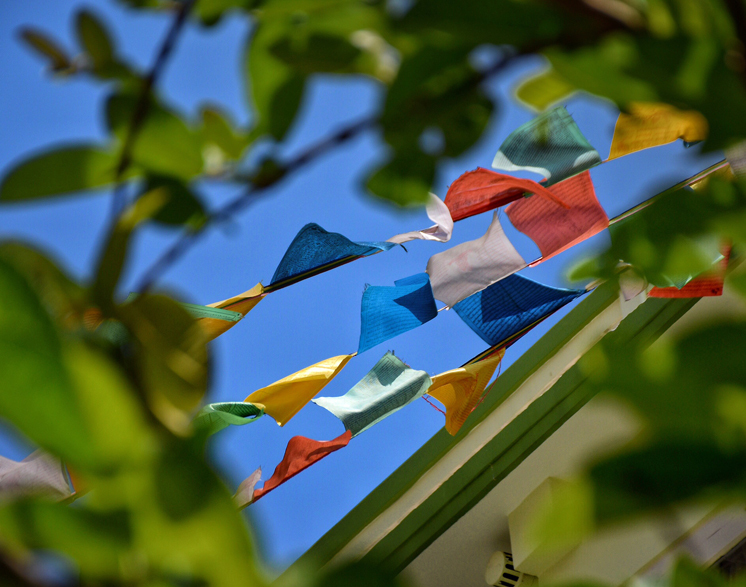 Beside these, there are many other cultural sites you can explore around the area. The offices like UN House, WFP, and JICA etc. 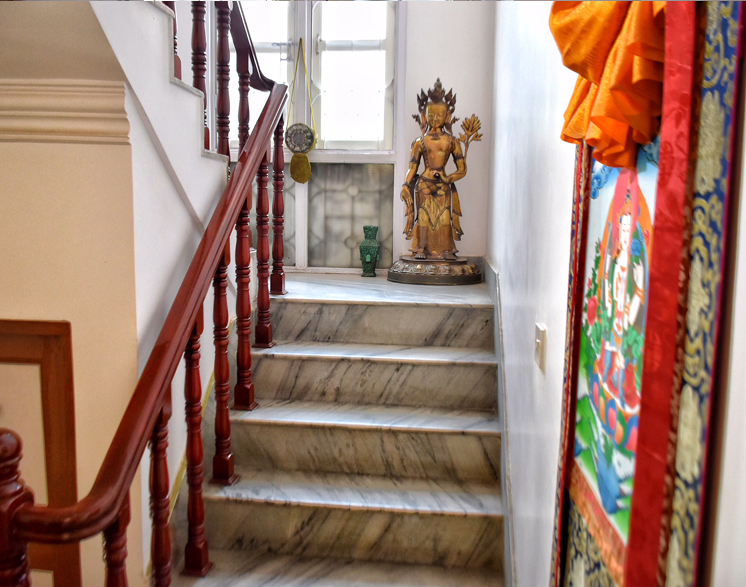 can be reached within the walking distance from our property which is convenient for the volunteers in terms of location as well during their stay. Just a few minutes away, you can find major Supermarket like Bhatbhateni and also access the local transportations to major destinations of the city. On your request we can hire vehicle to travel around Patan, Kathmandu, Bhaktapur or even outside valley. 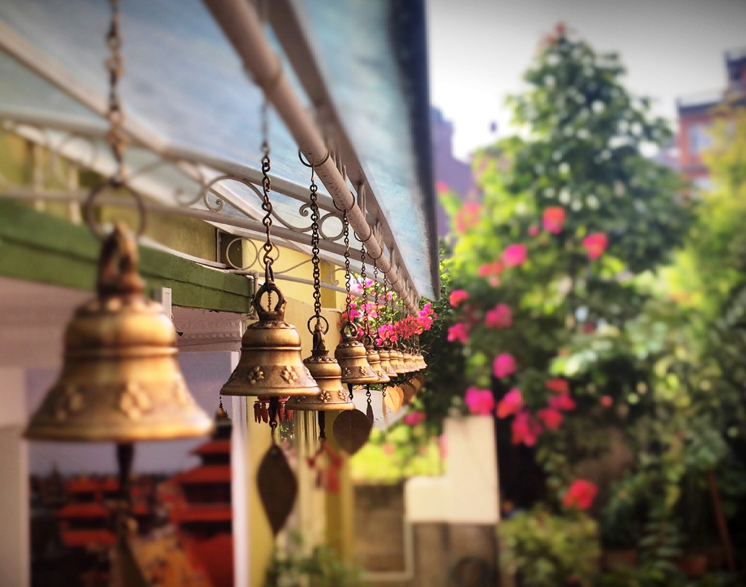 Shakya House welcomes you to experience our hospitality and have a wonderful stay. 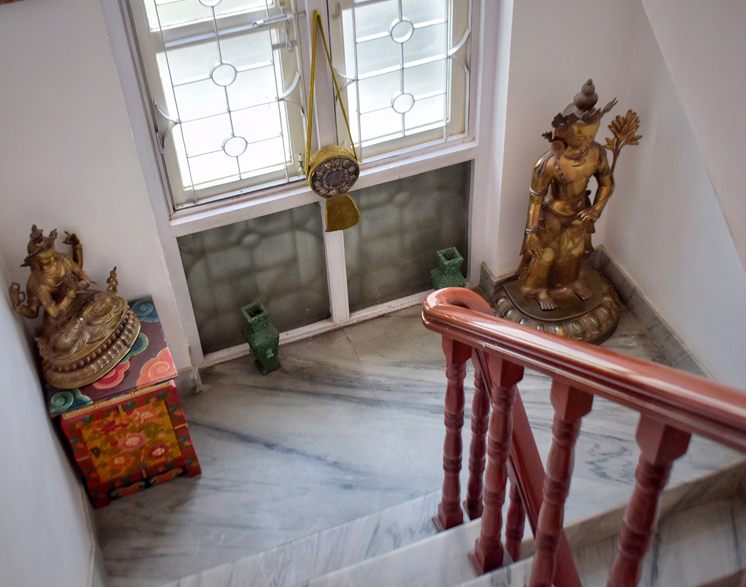 For more information and queries please visit www.shakyahouse.com or call +977 5260266, +977 9841280625.